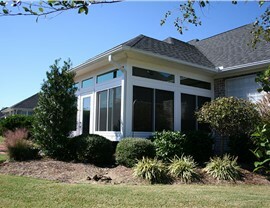 Enjoy the views and add usable square footage with a stunning sunroom addition. Those lucky enough to live in the charming hamlet of Massapequa enjoy the beauty of four distinct seasons. From the gorgeous blooms of spring to the fiery colors of the changing leaves and the pristine blankets of snow in winter, each season offers a different lovely view—but sometimes the scenery is best enjoyed from the climate-controlled comfort of a sunroom addition! All season rooms, also known as four season sunrooms, add extra space to your home that you can use throughout the year. With energy-efficient windows and other insulating features, your four season room will be just as welcoming in December as it is in June. This type of addition is available in many sizes and styles to blend seamlessly with any home. 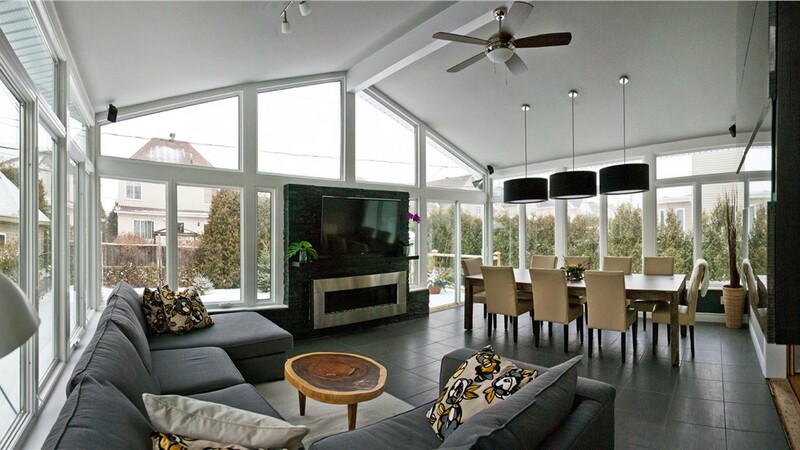 If you don’t mind having to close off your sunroom during the winter, three season rooms are a great option. 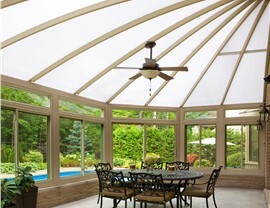 Typically, you’ll be able to enjoy this type of sunroom addition for about 8 months out of the year, making it a valuable addition to your Massapequa home without the extra cost of climate control or heavy-duty insulation. Adding a sunroom on a budget? Ask our design team about an affordable porch enclosure! Because we’re able to use your porch as a base, there is no need to build a foundation. 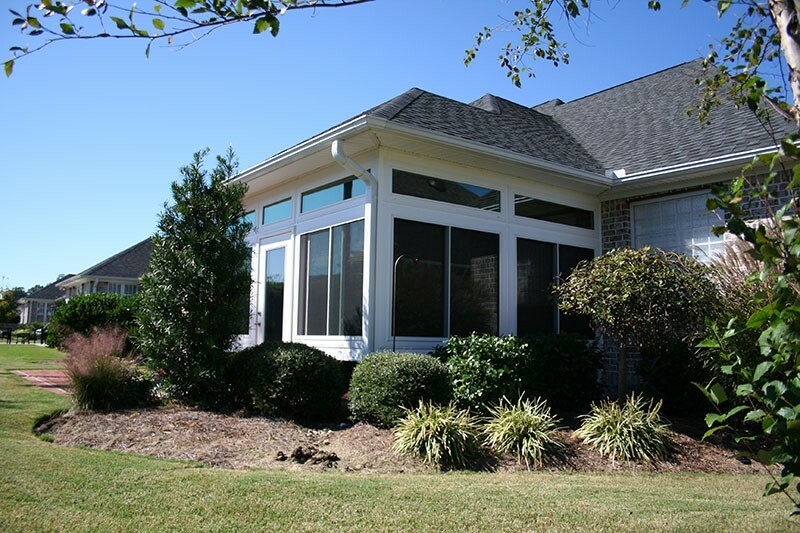 This not only trims the cost of the addition, but it also makes a porch enclosure one of the fastest types of sunrooms to install, so you’ll be enjoying beautiful outdoor living in no time. 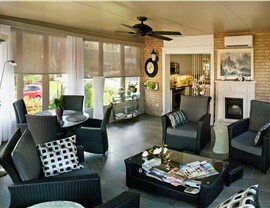 A studio sunroom is one of the most popular sunroom additions today. Unlike some other designs, a studio sunroom is an equally good choice for a one- or two-story home. The gently sloping roof makes it easy to blend with your existing roof design, so your addition will look as if it has always been part of your home! 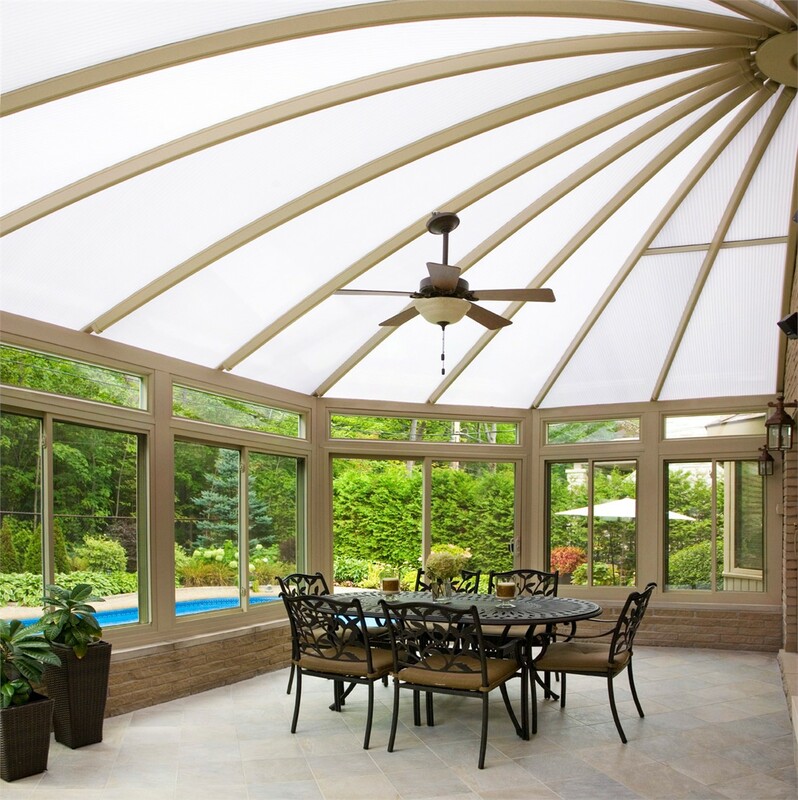 If you want to make the most of the views from your sunroom addition, consider a conservatory! 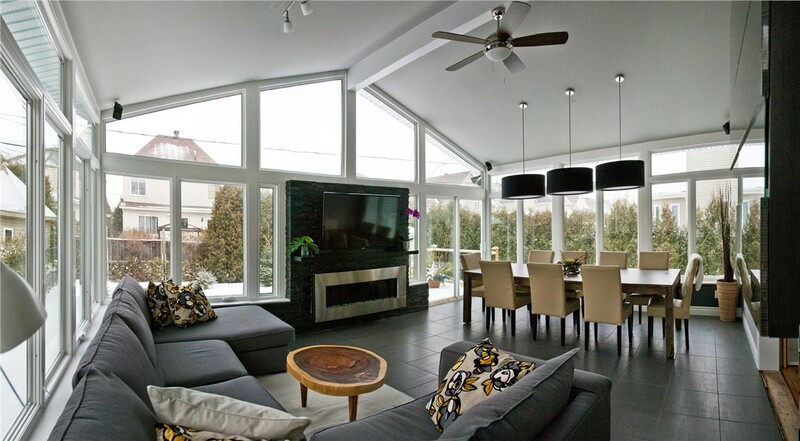 With a transparent roof, a conservatory lets you see the stars or watch the snow or rain fall from the sky. The elegant conservatory can be a cozy place where you spend time with family or a sprawling room where you entertain guests. 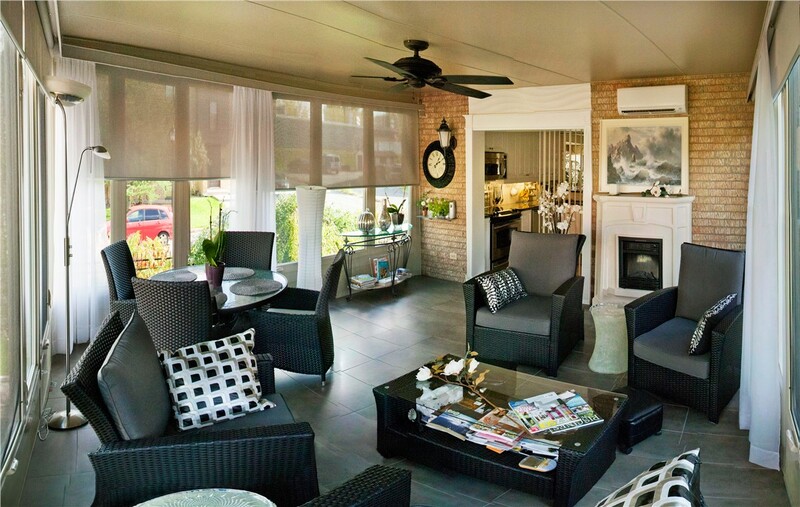 Add usable square footage and charm to your home with our high-quality and stylish sunrooms in Massapequa! Contact the team at Sunview Enterprises today to schedule your free in-home estimate. Simply give us a call or fill out our online contact form to get started now!